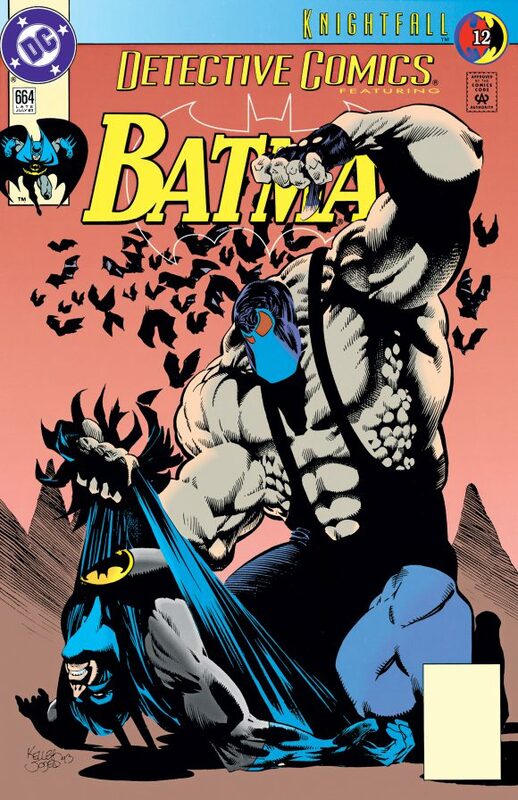 One of the most notable Batman sagas of the Modern Age was Knightfall, the early-’90s epic that put Bruce Wayne on the sidelines thanks to the back-breaking brutality of Bane. The story has been reprinted a few times over in a variety of formats — most recently in last year’s doorstopper omnibi — but this September, DC is recutting it again with a series of 25th anniversary trade paperbacks that will be released on a weekly basis, starting 9/5. DC recuts the entire “Knightfall” saga! 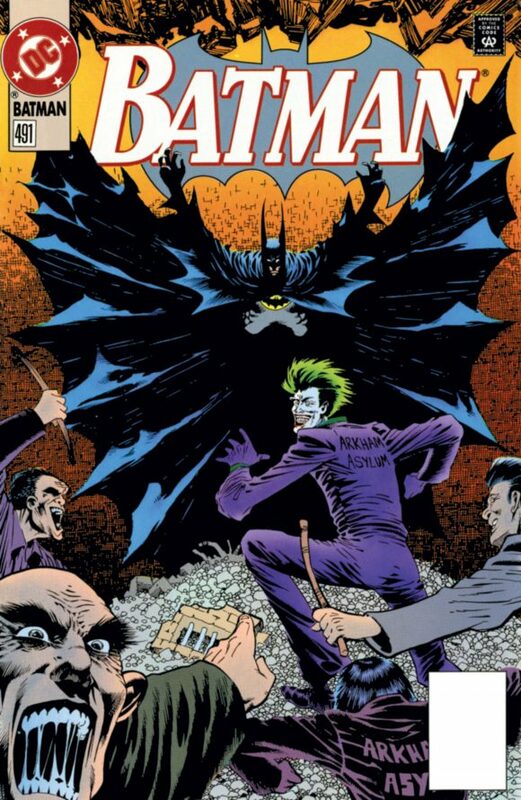 This title contains never-before-collected tales from Batman #492-497, Detective Comics #659-663 and Batman: Villains Secret Files #1 as Batman apprehends the escaped Joker, the Riddler, Poison Ivy, Killer Croc and more. 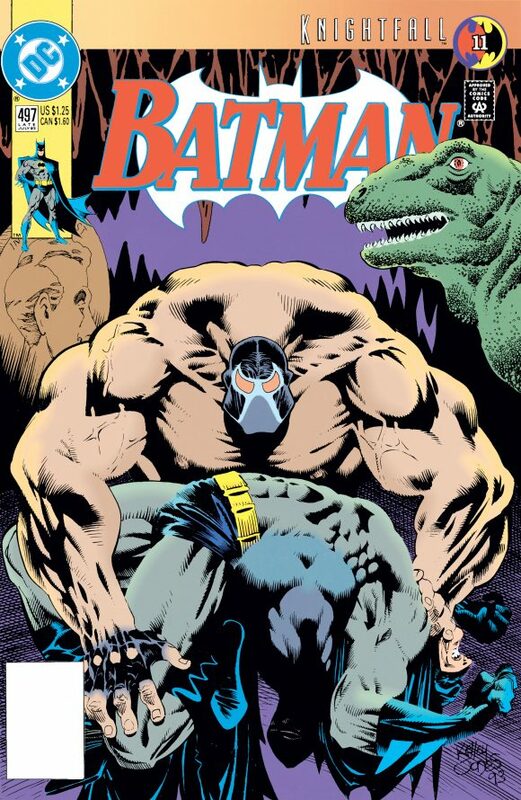 And in the aftermath of his efforts, the Dark Knight comes face-to-face with Bane, who delivers a crippling blow that will change the Caped Crusader forever! Now, obviously this isn’t the end of the saga. There are several more volumes to come but DC has not formally announced them yet. Still, subsequent editions are already listed on Amazon, so it appears the entire series will be republished in this format by the end of the year. That’s how DC rolls – constantly reprinting new versions of the same material, hoping to convince fans to “upgrade” because the current version has something that the dozen previous versions didn’t. 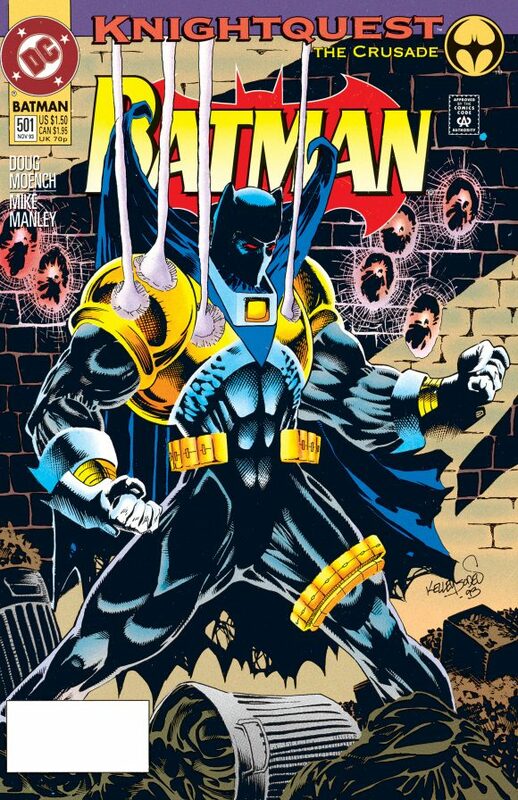 By my count, this is (at a minimum) DC’s 4th attempt to reprint the Knightfall material. Let’s hope they get it right this time. A few years ago, I bought the big, 3 Volume trade paperbacks. I know they’re missing stuff but they’re good enough for me. I’m not buying it again. Meanwhile, DC has still yet to reprint a quality version of the Englehart/Rogers Detective run from the 1970s.